Country Radio Seminar (CRS) begins today (2/13) in Nashville and Blake Shelton will officially receive the CRS 2019 Artist Humanitarian Award, CRB, Inc.®. CRS is an annual event put on by the Country Radio Broadcasters (CRB) and held in Nashville. The event is a chance for country radio broadcasters, record industry professionals and country stars get together to discuss country radio, country music and where the industry is heading. The CRS Artist Humanitarian Award, CRB, Inc.® honors those Country music artists who have exhibited exceptional humanitarian efforts during their career. Past recipients of the award include Dierks Bentley, Keith Urban, Carrie Underwood, Toby Keith, Brad Paisley, Reba, Garth, Willie Nelson, Alabama and many more. 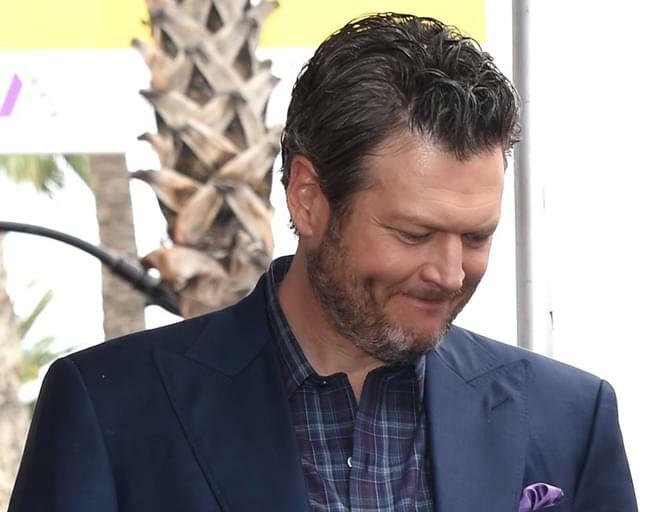 Congratulations to Blake Shelton on this well-deserved recognition and thanks for all you do!